CHITWAN, June 16: Area of Chitwan National Park has increased 20.63 square kilometers, according to information published in the government Gazette. With this, CNP area covers 952.63 square kilometers, an increment from earlier 932 square kilometers after a gap of 38 years. This is the second time when the CNP area has been expanded since the sanctuary was established in 1973. The area expansion has taken place following the relocation of a human settlement at Padampur to east sector of the CNP in 2060 B.S. by the government in line with the National Park and Wild Life Conservation Act 2029. 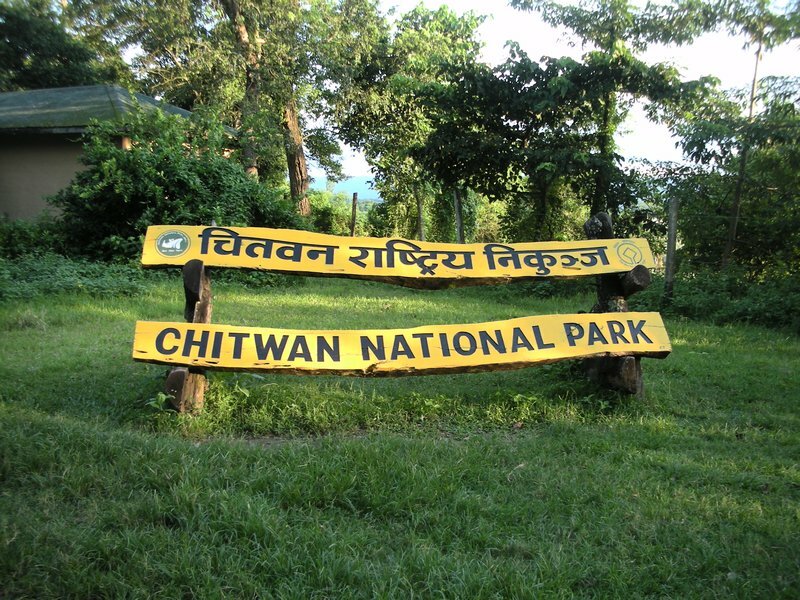 Enlisted as the World Heritage Site in 1984, the CNP that falls in the area of Chitwan, Nawalparasi, Makawanpur and Parsa districts, is home to various types of vegetation and wildlife including 605 rhinos, 120 tigers and 368 blue bulls.